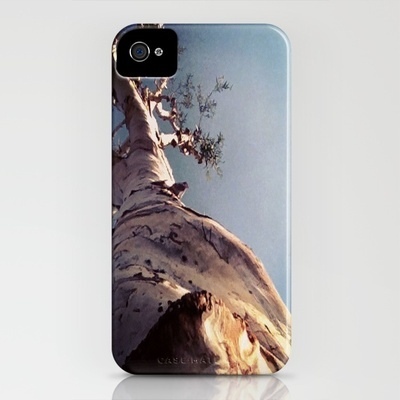 I’m tired and your tired of seeing the same old iPhone & IPod cases that everyone has, so I took it upon myself to put my art work on stuff for all of us. I didn’t expect it, but it has gotten pretty popular. WHAT IM LISTENING (FEELING) TO RIGHT NOW ON A SUNDAY! A SUNDAY SMILE IS WHAT I HAVENT HAD FOR AWHILE….MAYBE TO WE WILL TOGETHER. We should remember how it was to not have a care in the world about how our creations look and LET GO! 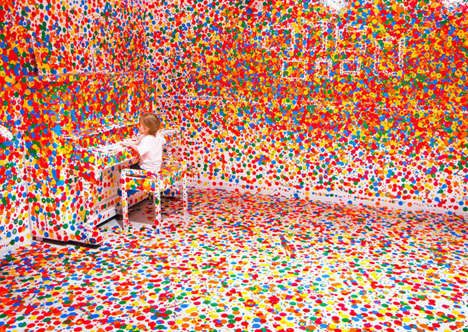 Have you ever wanted to know, what a room would look like if we let several kids run rampid with colored stickered dots? Yea, me either until now…. Instead of cleaning up after they crayon the walls, why not see what happens if you hand the kids a few thousand colorful dots and let things evolve from there? That is precisely what artist Yayoi Kusama did at the Queensland Gallery of Modern Art – after he turned every last furnishing, fixture, wall and ceiling space in this faux living room into stark-white canvas to really let the subsequent work shine forth. Incoming children were handed stickers and told to put them wherever they wanted – what unfolded is (surprisingly) almost more controlled than chaotic … at least up to a point. (Images byÂ Mark Sherwood &Â Stuart Addelsee). Yes, It is I again. media craft. It can say so many thing beyond what the words convey. Next time you create a business card, poster, a thank you card, type a letter, take a look at the whole piece of what youve created or have helped create. 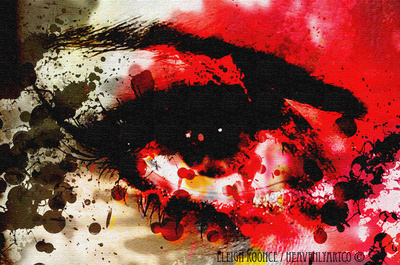 It says more to the eye than what is consciencely noticed. Heres an article with a book that has exquisite typeface work and design.Check it out and see you on my next article posted. Happy New Year and dont forget to LOVE. LIVE. CREATE. Creative Review – The double life of a typeface. This video is not for the holidays its for everyday! iframe>Let helping one another be an all year action of love!